As the influence of social media on our daily lives continues to grow, business owners and marketing pros are always out to seize the opportunity. By building a social media empire of Facebook “likes”, Twitter “followers”, and Instagram “fans” a company can generate product buzz and a sense of community endorsement. 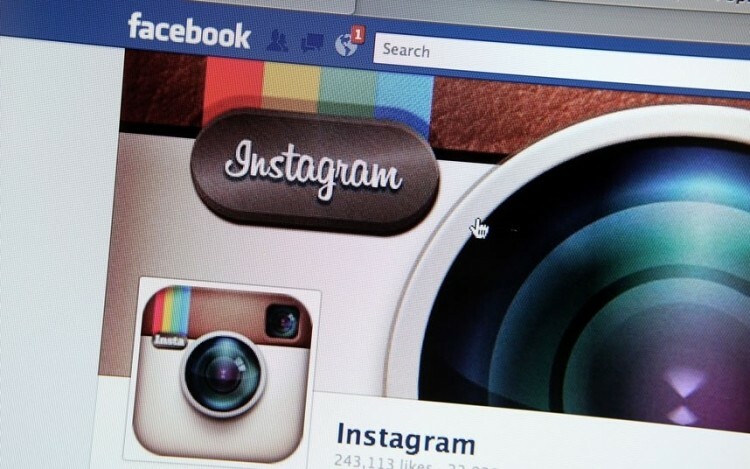 According to Reuters, Zeus, a botnet network used to steal banking and credit card information, has now been modified to force unsuspecting Instagram users to “like” and “follow” pages without consent. As it would turn out, these type of services do not come cheap for those in need of a reputation boost. Traditionally traded on internet hacker forums, 1,000 Instagram “followers” sells for approximately $15, while the same number of Instagram “likes” retails for $30. This may not seem too surprising in itself; that is, until you compare these prices to the cost of 1000 illegally obtained credit card numbers. The going rate is a mere $6. Another area where the illusion of a large fan base is important is the competitive music industry. For musicians such as America’s DJ M1X, his budding career is the result of developing a fake social media presence, built upon a foundation of robotic, non-existent fans.